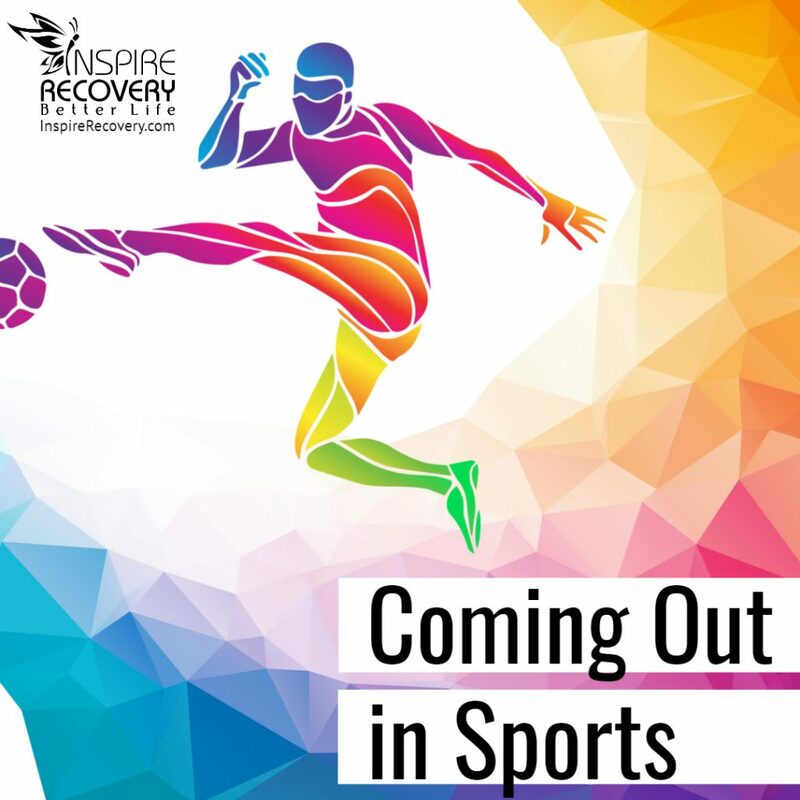 NEWS | LGBTQIA+ or drug addiction trauma rehab news. 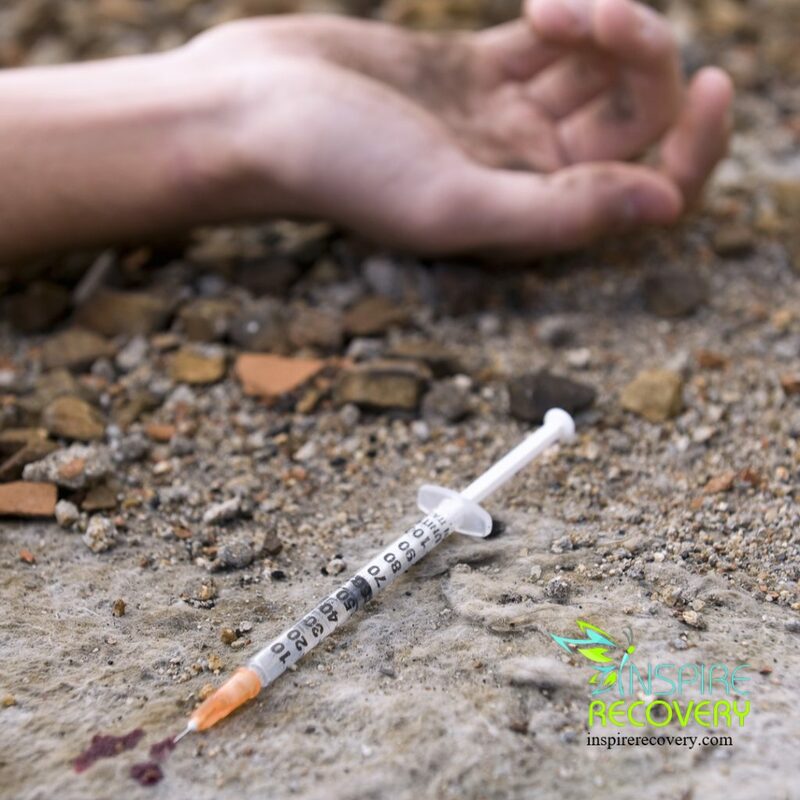 Fentanyl in Florida is synthetic opioids dangerous than typical opioids. 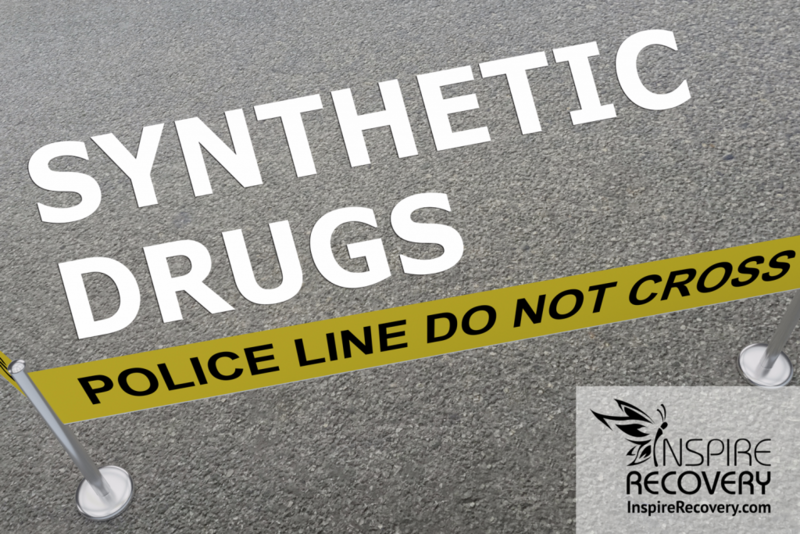 Today, it may be hard to locate heroin that isn’t laced with fentanyl anywhere. 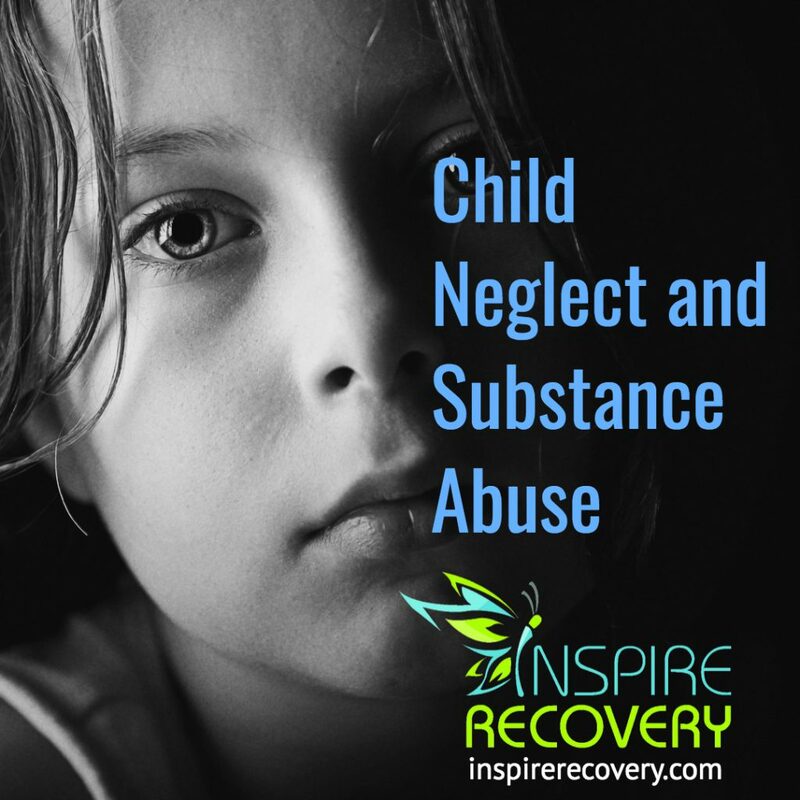 West Virginia Opioid Crisis on Inspire Recovery News. Prescription drug companies questioned about their role in the W. Virginia Opioid Crisis. 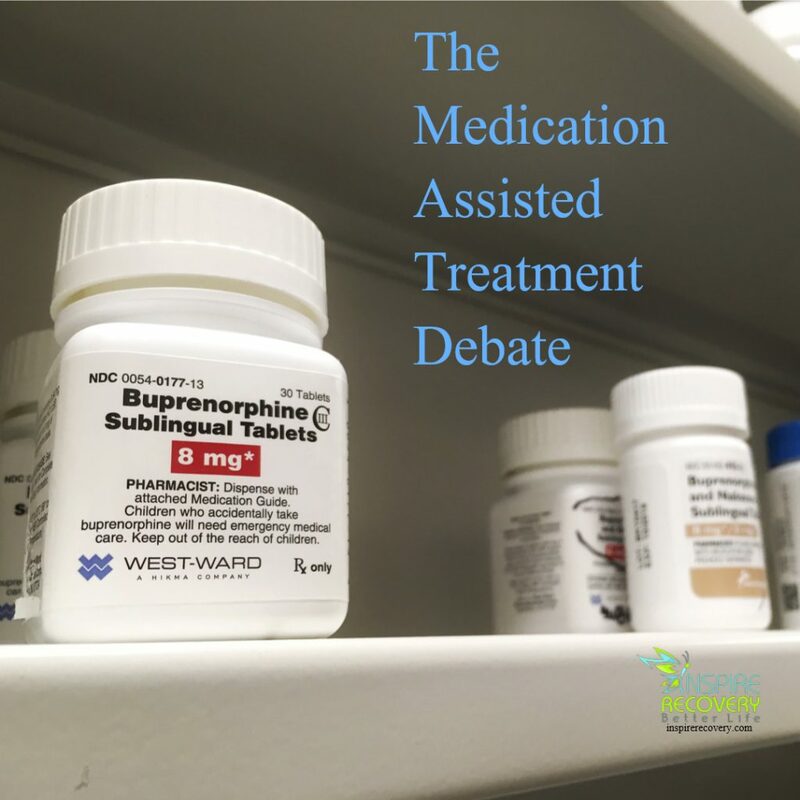 medication assisted treatment debate. 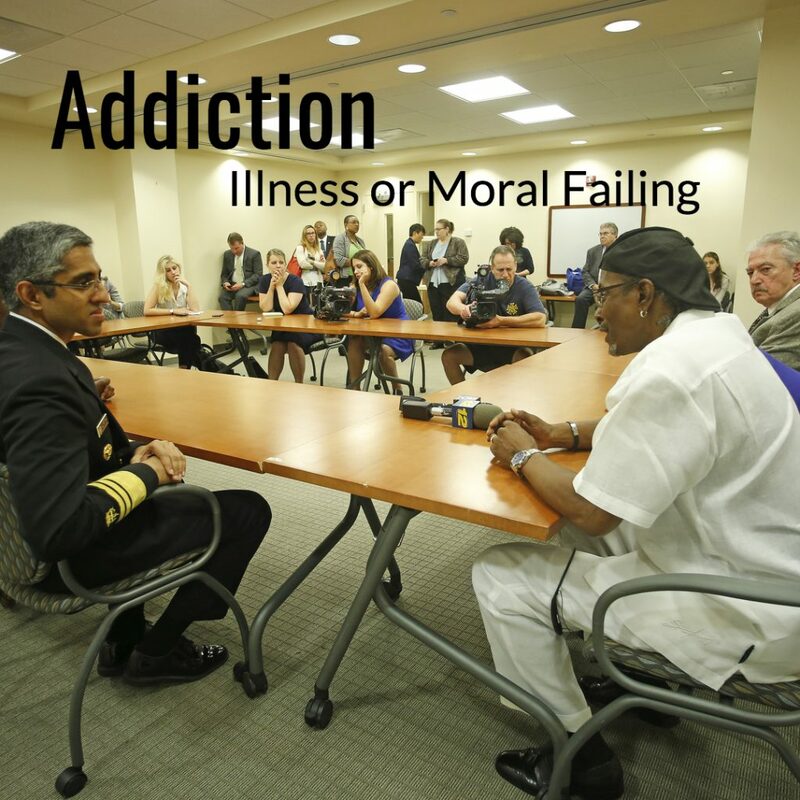 New paradigm in treatment of addiction to opiates has come into vogue known as Medication-Assisted Treatment (M.A.T.). 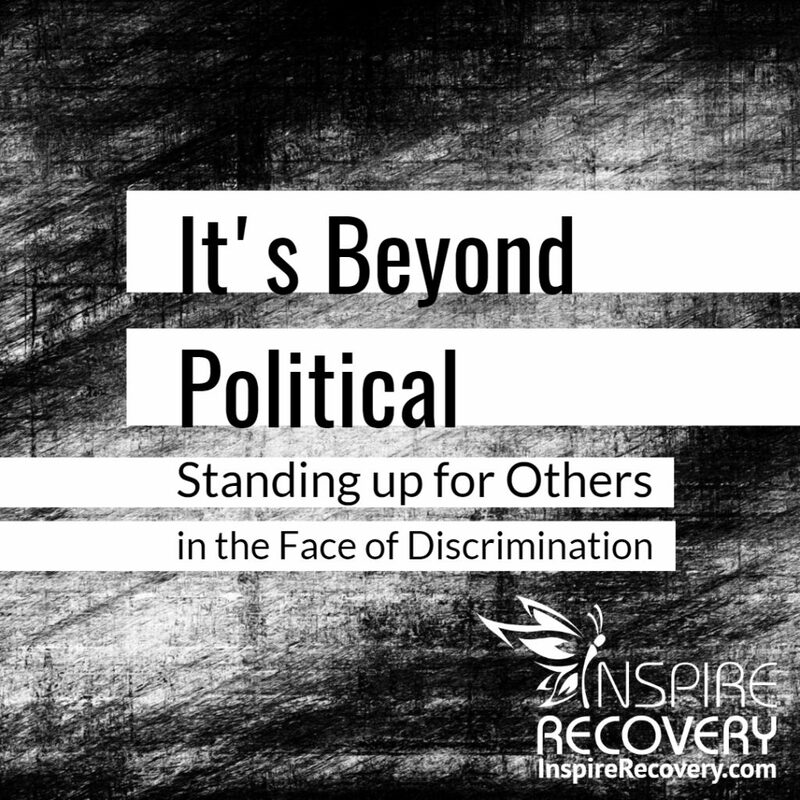 Standing Up for Others in the Face of Everyday DiscriminationA Response to Charlottesville. It’s beyond Political. 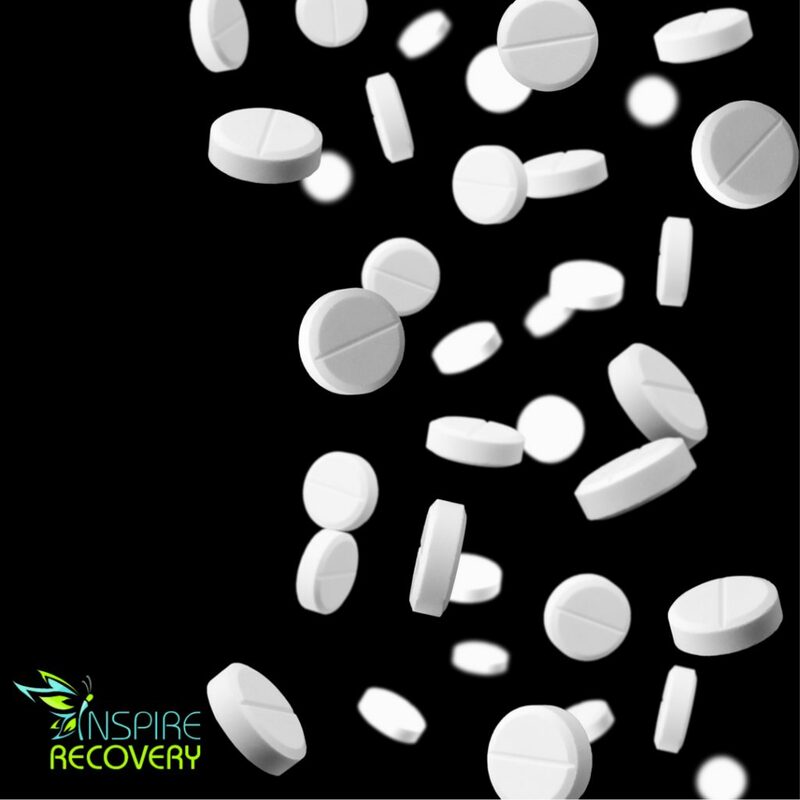 South Florida is home to over 400 rehab centers. 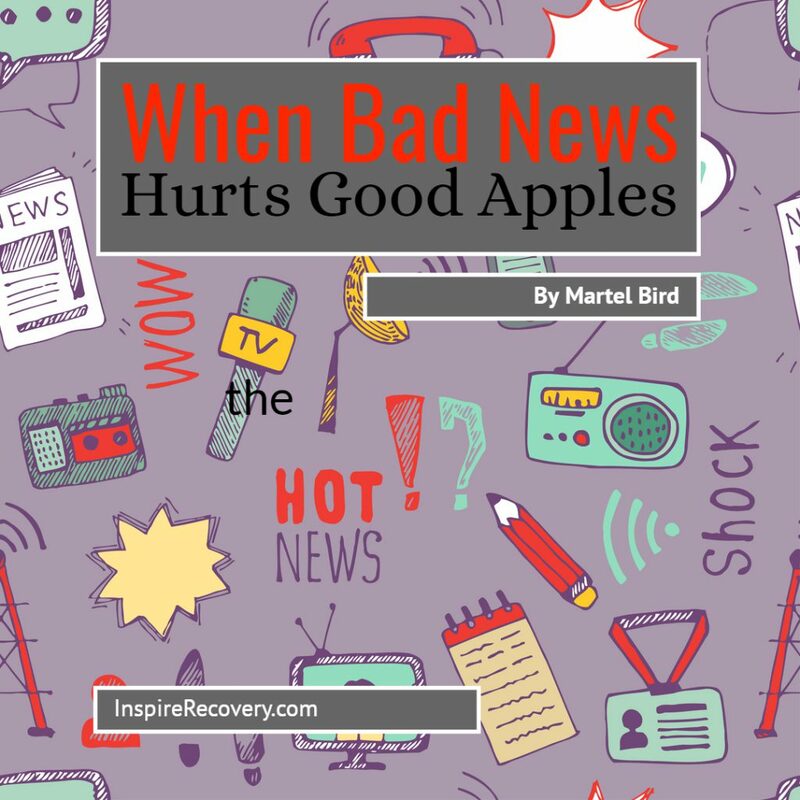 If most of these treatment facilities are corrupt that would mean there are at least a bit over 200 corrupt treatment centers here, operating under the noses of state regulations and lawmakers.